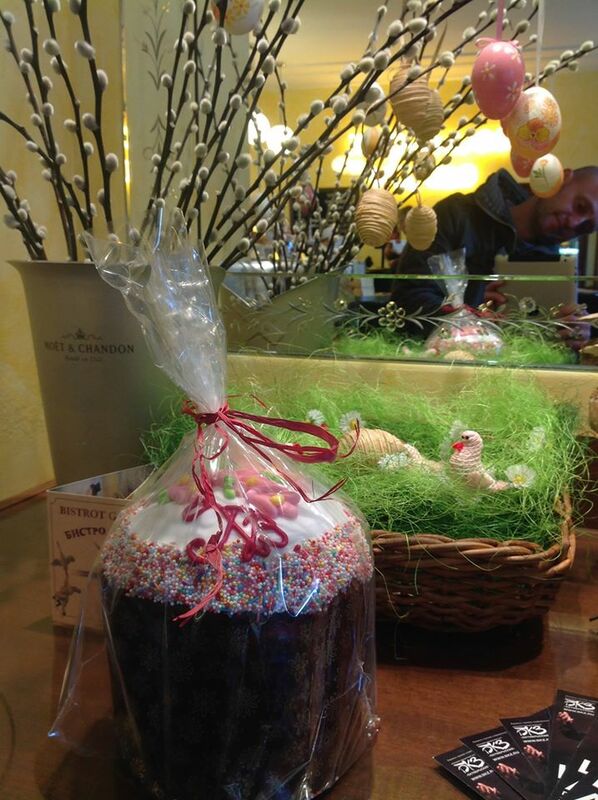 Kulich, the Russian Easter cake, at a bakery in St Petersburg. Our Original Walk will focus on Easter celebrations tomorrow, April 16. 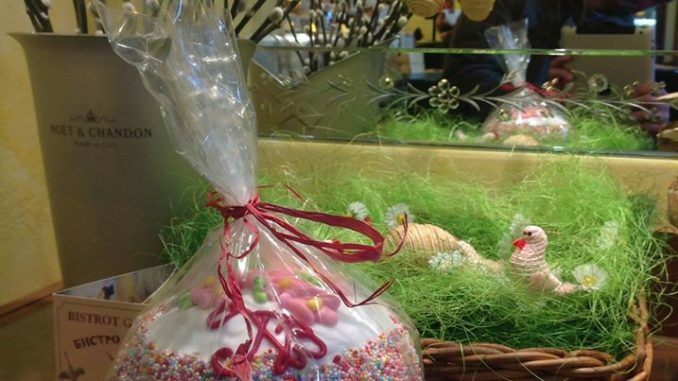 We will visit an active church to witness the festivities, and stop for a traditional Easter cake, the Kulich, at a local bakery. That is on top of the usual programme. Come join the walk tomorrow! Meet a few minutes before 10:30 am at Julia Child Bistro, at Grazhdanskaya st., 27.